Alcohol is no nutritionist’s ideal post-workout drink. But let’s be honest — if you’ve just battled through an after-work run or basketball game, it’s exactly what you want. And while drinking hard does not aid recovery, we know that one or two cocktails won’t prevent you from making gains. Better yet, if you use a few choice ingredients — like chrysanthemum tea or carrot juice, included in our cocktails below — your boozing can actually provide muscle-aiding benefits. Good news, whiskey drinkers. This classic should have a place in your post-run rotation, especially as fall race season blows in. “I think some cocktails can help with being sick or making you feel better after a hard workout,” says Kevin Diedrich, legendary San Francisco barman and cocktailier. “For instance, a Hot Toddy with brandy, lemon, honey, and bitters can ease some pain or soothe a sore throat.” And Diedrich’s Hot Toddy is good for your most important muscle, too — your heart. It has a spike of Chrysanthemum tea, which is known for helping with hypertension and high blood pressure. Boil the beets, let cool and juice, set aside. Chill a coupe glass with ice and water; pour out when glass is frosty. Spray the inside of the coupe with the Dry Vermouth. Into a Boston Shaker, add the egg white and the lemon juice. Dry shake hard for 15 seconds. Add ice to fill 3/4. Add the Beet Juice and the Mamont Vodka to the Boston Shaker. Re-cap and shake hard for at least 15 seconds. 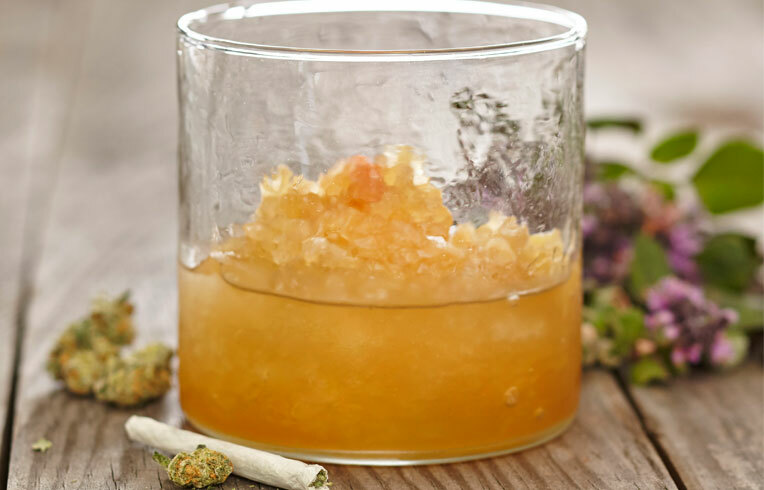 Double strain into the pre-chilled, Dry Vermouth puffed coupe and garnish with the dill. This is the cooler older brother of the White Russian, and it could almost pass for inclusion in a juice cleanse. First off, it contains carrot juice, “a powerhouse for vitamin A and a crucial element for top performance,” Bobrow says. It also has ample amounts of vitamins C, D, E, and K, as well as many minerals such as magnesium, potassium, and calcium. Fill a Boston Shaker 3/4 with ice, add vodka, Raki, and carrot juice. Cap and shake hard for 15 seconds. Previous PostPrevious Woodstock, Holiday Open House! Next PostNext Wild Ginger Brewing Company – Hard Soda Indeed!